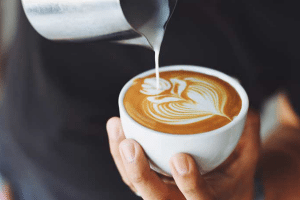 The coffee franchise industry is really popular nowadays as consumers use coffee shops as a place to hang out, study, and meet with friends. 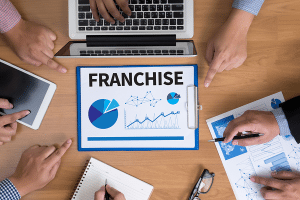 This is why it’s currently one of the best franchise opportunities. 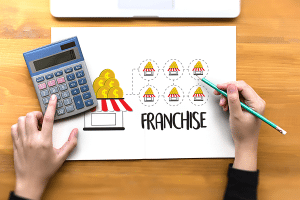 We spoke with FranchiseGrade.com and received data on the 8 best-performing coffee franchises with minimum investments between $10,000 and $250,000…. 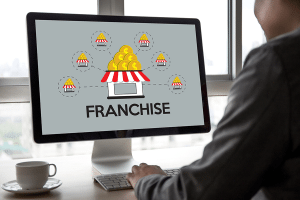 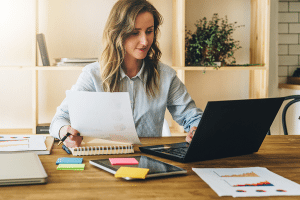 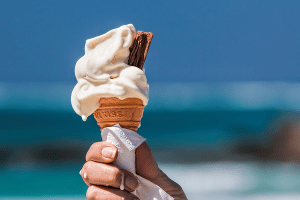 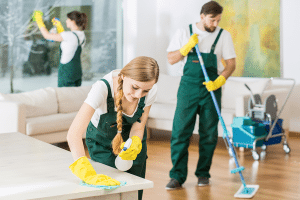 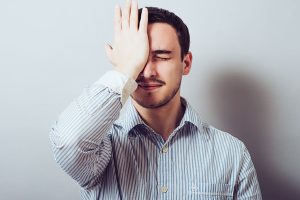 Home based franchises are businesses you can run from a home office, can be managed over the phone or online, and require little-to-no traveling or client interactions. 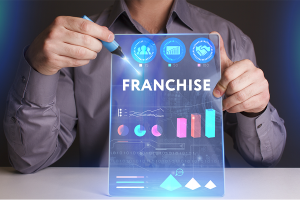 A home based franchise may be a full-time business or simply a side income stream. 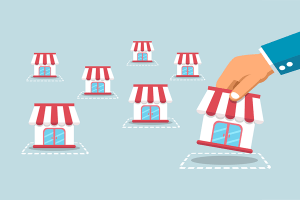 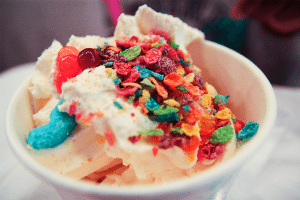 We’ve narrowed down a list of the top 25 best home based franchises….